On September 3rd, the Palace Museum officially started “research protection” of the Hall of Mental Cultivation. The Hall of Mental Cultivation is the most famous and mysterious Chinese palace not only in TV dramas, but also in real life. 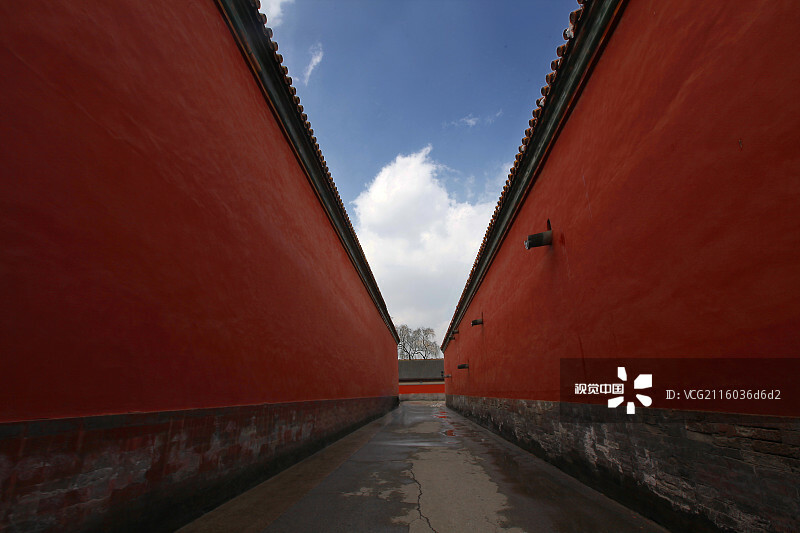 It was the residence of eight emperors during the Qing Dynasty. 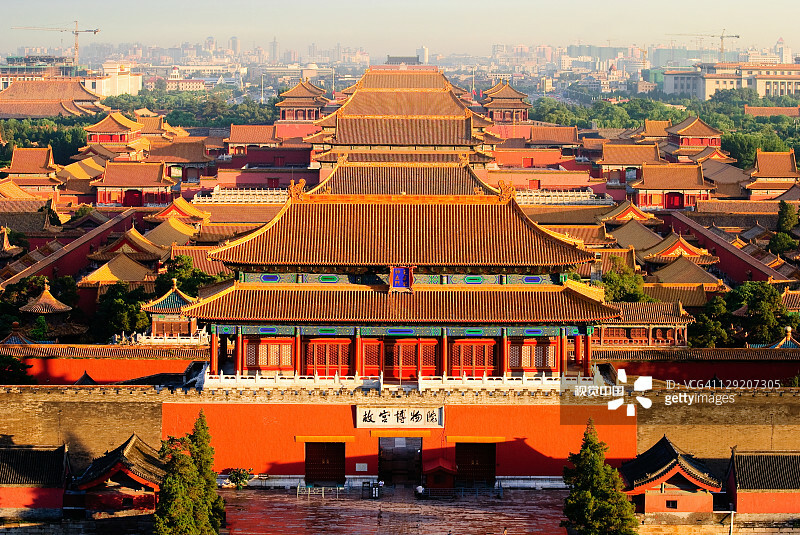 With a history of nearly six hundred years, the Forbidden City is the largest and most well-preserved wooden structure palace, but it requires continuous preservation efforts. The Palace Museum has trained artisans for nearly three years with over 100 traditional art skills to endow them with the ability to properly deal with precious cultural heritage. 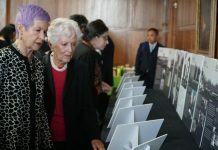 What’s more, the preservation of the Hall of Mental Cultivation is also an experimental program. In August, 2017, the Palace Museum officially announced its preservation team with 116 qualified artisans. 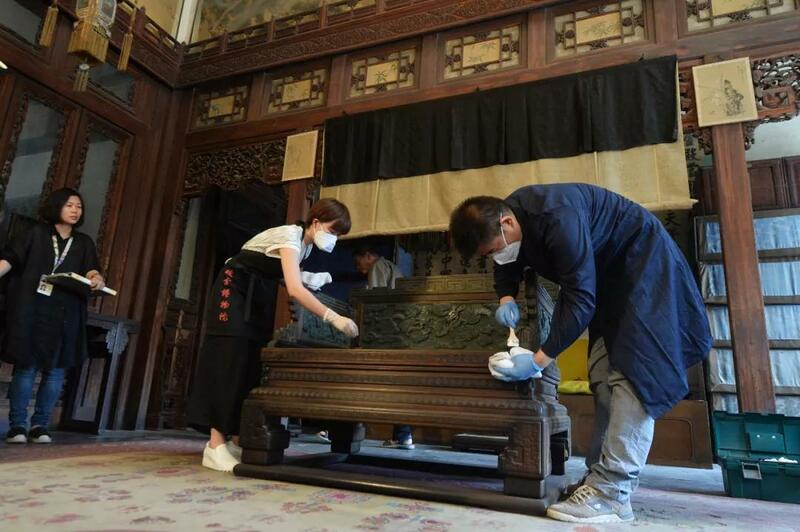 According to Mr. Shan Jixiang, Director of the Palace Museum, “research protection” means repair along with research. 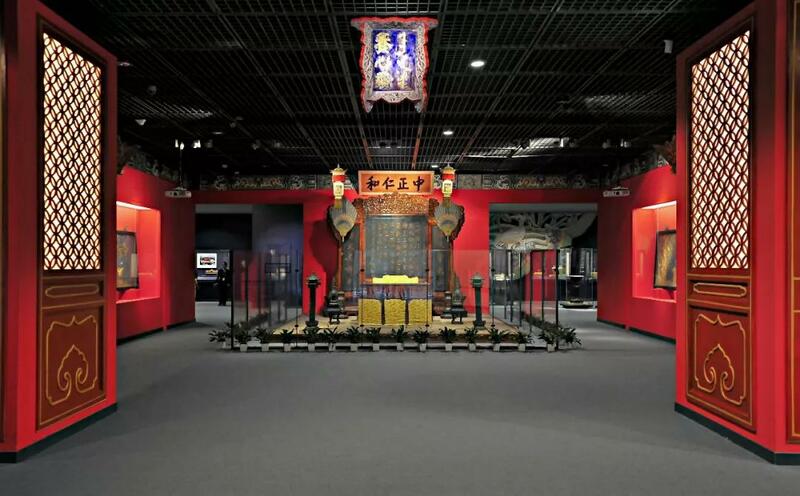 The Place Museum has also put forward 33 related research topics such as the royal life of the Qing Dynasty and the preservation of antique fabrics. The preservation of the Hall of Mental Cultivation is estimated to finish in 2020, the 600th birthday of the Forbidden City. Mark it on your calendars, as more areas of the Palace Museum will open to the public!